Magic Carpet Cleaning is a professional company providing large range of cleaning services in Barking IG11 at an excellent price. Our experienced and well trained carpet cleaners in Barking IG11 can remove stains and clean any carpet, rug or upholstery no matter the size, fabric or condition. Magic Carpet Cleaning have customer satisfaction guarantee or we re-clean. Call our customer support assistants for free price estimate. Check out our prices for professional carpet treatment services. Magic Carpet Cleaning is equipped with professional cleaning machines provided by the leading manufacturers – Karcher and Prochem. 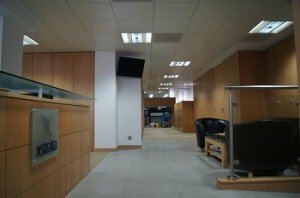 Our professional carpet cleaners in Barking use both dry and steam cleaning techniques to remove the dirt of the carpet. Deep steam cleaning is very recommended method by the industry. It makes your carpet good as new. Dry powder cleaning is mostly used for public areas, when there’s no time for carpet to dry. It’s not effective as hot water extraction, but it’s much faster. You can call our customer support 24/7 if you have any questions. By giving us information about your property, we will make free offer offer for you. Feel free to use our on-line booking form. 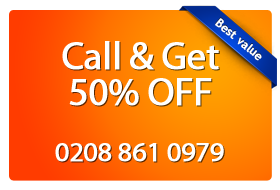 Choose Magic Carpet Cleaning in Barking now for clean carpets and rugs!